Over the past five years, Justuno has helped tons of businesses grow using email opt-in pop-ups. One key way that we’ve done this is with email pop-ups. While email marketing has been around for quite some time, it’s still the lifeblood of every online business. The importance of email capture has never been bigger. Email converts at a 4X higher rate than any other source and this is for a couple reasons. First, email is the most personal channel because it directly markets to each individual. Second, email deals with much less distraction than that of social channels and search. Aside from a sale, capturing an email from a visitor should be your top priority! 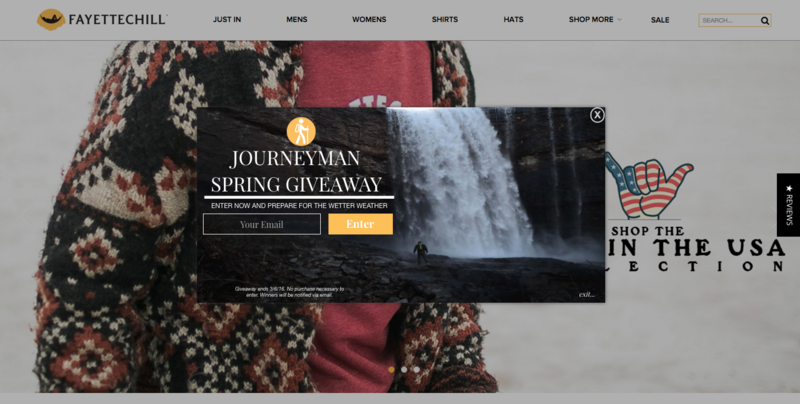 Through our own experiences with clients in various online industries, we’ve put together seven quick tips to capture more emails with your email pop-ups. When visitors are presented with an email pop-up, the first thing they are going to read is your headline. You’ve got to grab their attention and spur action. A visitor should either be intrigued by your headline or know what action to take. Use social proof. Tell visitors how many current subscribers you have. Tell visitors how others have benefited from your product or service. When people see that you’ve established trust with others, they are much more inclined to trust you…and submit their email. Tell them what they are getting. Giving away value to new email subscribers is an easy way to create value in your offer and a great email capture tactic. This can be a piece of content, entry into a contest, a discount, or even a simple value statement for your newsletter. 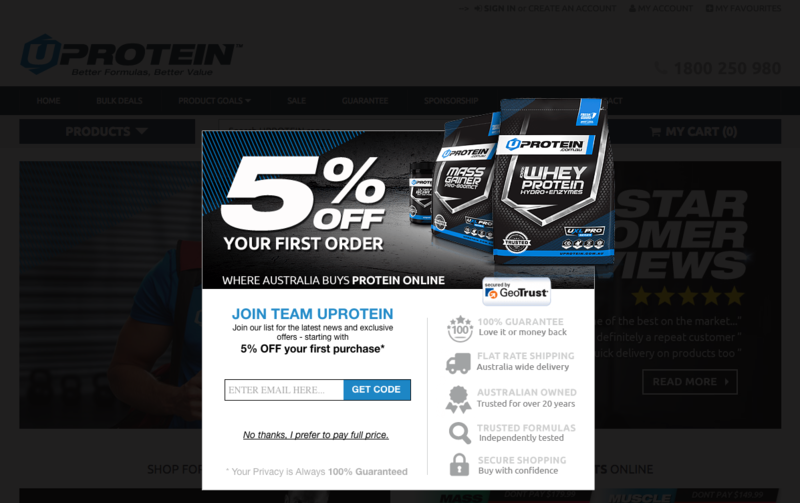 Clearly emphasize the value of the incentive in the email pop-up headline to show readers that this is an offer that they can benefit from. Have some fun with your headlines and engage your visitors in a way that is unique from the crowd. Use words that evoke action, ask a question, make them feel special. A killer headline will help you rapidly grow your email list. Your headline is critical in selling visitors on why they should subscribe but it’s only half the battle. Pop-up copy should consist of a few short sentences that concisely inform the visitor on the value of what you’re offering. Sell your audience on what they will be receiving and how it will benefit them. If there are any other important details, add them to eliminate confusion. This is a great opportunity to show personality. This sells people on the fact that your site is powered by real people. Once you’ve crafted short, informative copy with a splash of personal touch, add it to your email pop up and display it in visible font sizes. This is your website and you’ve probably put a lot of effort into designing a destination that you’re proud of. Don’t ruin the experience with a generic pop-up design! It takes very little time and effort to create an email pop-up that matches your site and grabs visitor attention in a positive way. Use your website colors, pick your font of choice, add a background image, change the size of your pop up, slap your logo on there. 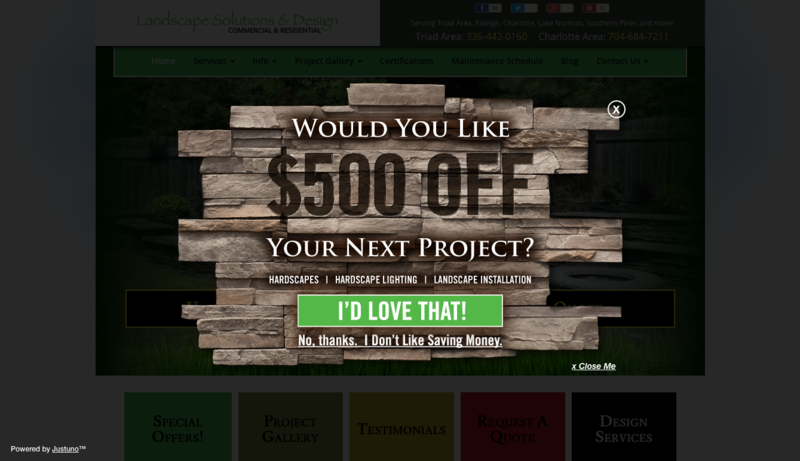 Design the ideal email pop-up for your website in just a matter of minutes. As stated above, this humanizes your brand and better represents your business. A well-designed pop-up establishes trust and generates more engagement. Create the look and feel you want and capture more emails from your traffic! For more inspiration for your email pop-ups, view pop-up designs at reallygoodpopups.com! 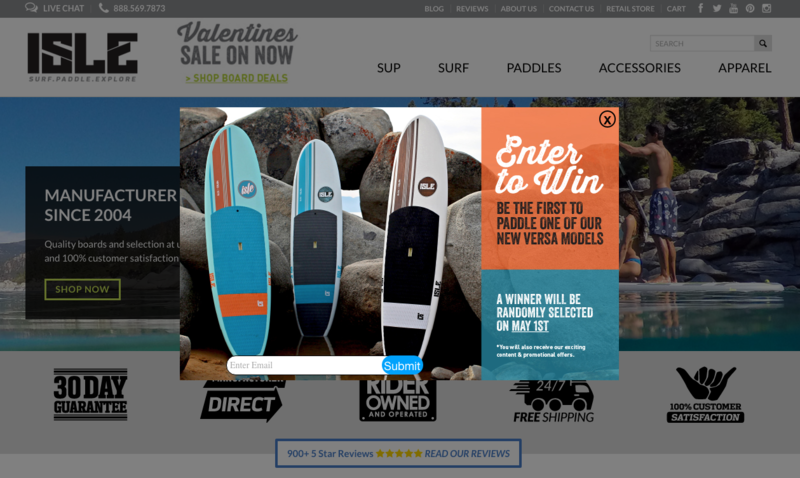 As a general rule, present your pop-ups within 15 seconds of your visitors’ arrival. This gives your email pop-ups the largest audience and thus, more opportunities to grow your email list. The reason here is that 55% of your website visitors leave your website within the first 15 seconds of their visit (Chartbeat). In order to capture the maximum amount of email leads from your current traffic, you’ve got to present your pop-up early on in the visit. This also allows you to generate email leads from visitors who would’ve normally left your site early on in their visit. We briefly touched on incentives earlier but a whole section needs to be dedicated to the topic. Offer tangible value to visitors that they can instantly receive and you will convert them into email leads. This common website marketing practice has enabled businesses to distribute marketing content, drive sales with promotions, and generate interest from target markets. 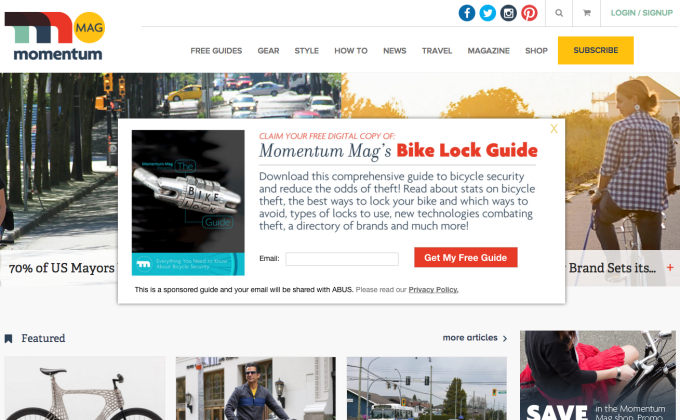 Gating a piece of content like an e-book, white paper, or another downloadable piece is a great tactic for displaying value to visitors and driving them to subscribe to your emails! Sales promotions like discounts and free shipping can not only drive more email signups but also get these visitors to purchase from you in the same visit! Contest giveaways for big-ticket items are an excellent way to capture email leads from people in your target market. Pick an item that your ideal reader or customer would have a great interest in and build an email list of like-minded subscribers! Typically, people will use button copy like “submit”. Instead of taking this route, which lacks any direction, use button copy that aligns with the action your visitor is going to take. 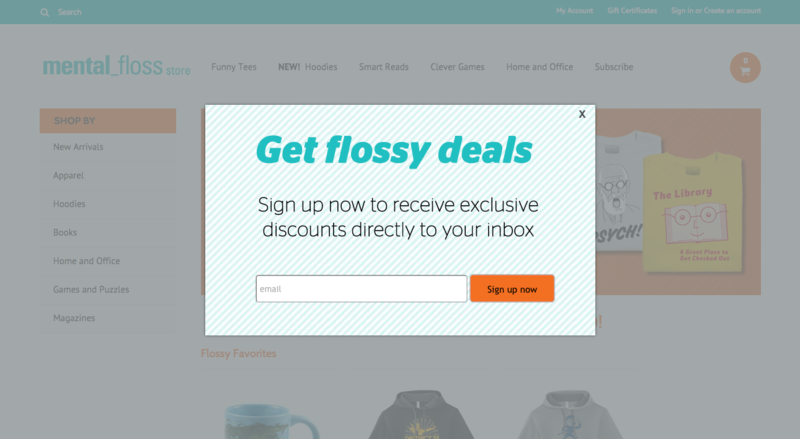 For example, if you’re offering a discount code, your CTA could be “Get Code”. This reinforces your offer and evokes action in the eyes of a visitor. 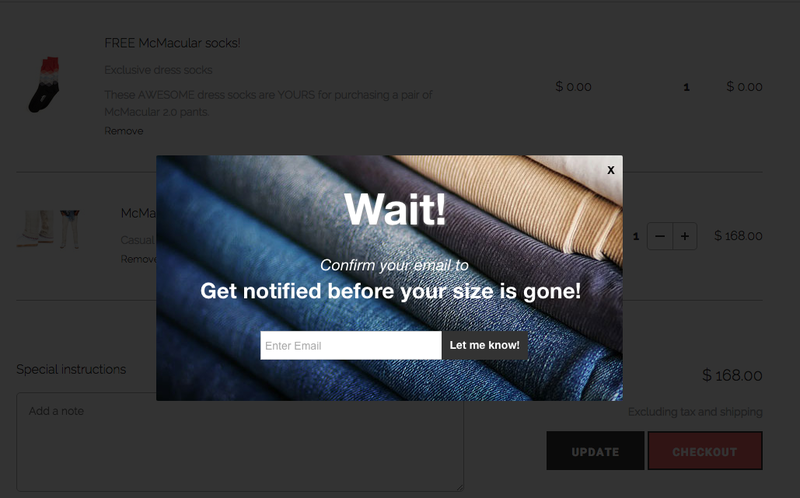 Exit intent pop-ups are your one last shot at capturing an email. Exit tracking technology tracks a visitor’s behavior on your site and based on that behavior, determines the exact moment that a visitor is about to leave your website. Right before the visitor is about to leave, you can display a last-second email pop-up. Build Your List with Email Pop-ups Today! Email pop-ups have created a simple and effective way to rapidly grow your email list. Now, with these seven tips, you can optimize your website marketing efforts and convert more of your traffic! Not using email pop-ups yet? 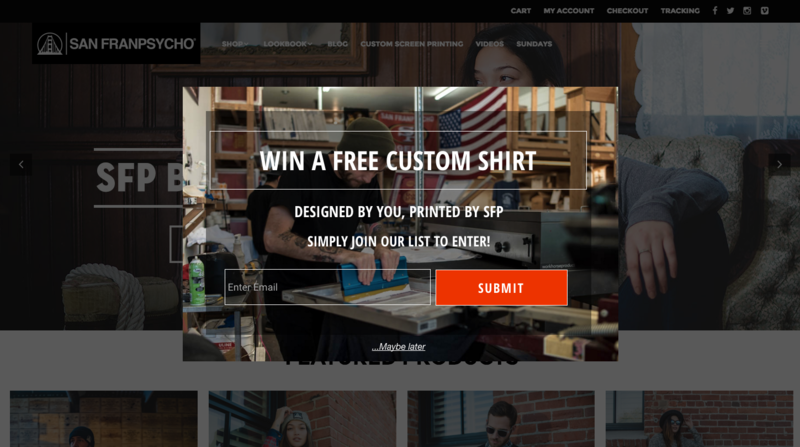 Hop on a free 14-day trial of Justuno and find out why 27,000 businesses use the platform for sales conversion, email capture, and social growth!